The Tomahawks' are back in the state of Michigan this weekend as they play the Michigan Warriors. This is the last game before Christmas break and is also the last away game before the team comes home to face the same Warriors team, for New Year's Eve. Last year Michigan was the worst team in the division. This year is another story. Coming into the weekend, the Warriors hold a record of 14-8-7, and sit only one point behind Johnstown for a second place tie. Just like last weekend vs Port Huron, this will be another great battle for positioning in the North division. If Johnstown can win both games without giving up any points it'll give them a nice little gap between Michigan and themselves. Also if Port Huron has a bad weekend, it could lead Johnstown to be tied with the Fighting Falcons for first place. What a wonderful Christmas gift that would be. 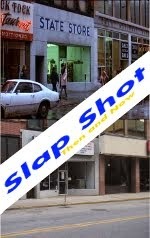 The Michigan Warriors have two players with past ties to the Johnstown Tomahawks. The first being Jake Fairchild, and the other being Cam Jorgensen. 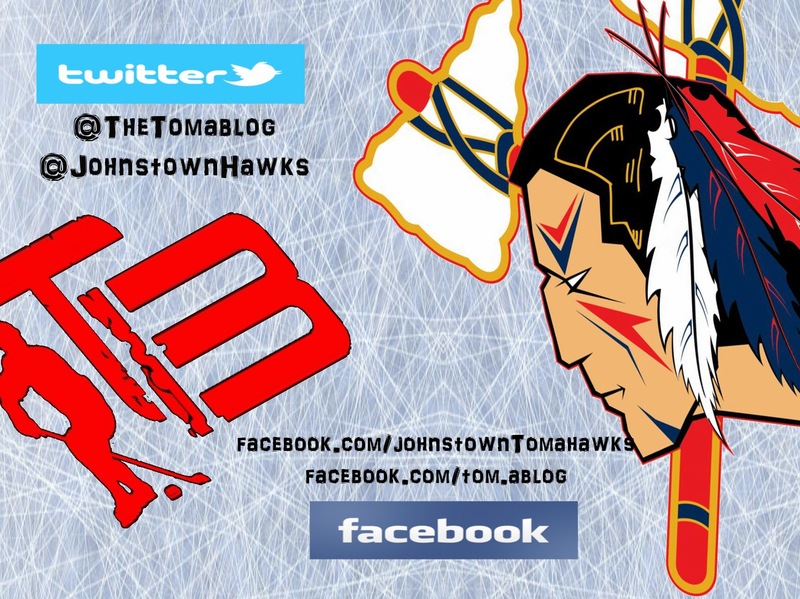 Jorgensen never played for the Tomahawks but he did make it to Johnstown's main training camp back in 2012-2013. Of course he did not make the team. This season he has been called up a few times from the Flint Generals (NA3HL) and has appeared in eight games with the Warriors. In those eight games he has one goal, two assists, good for three points, and has two penalty minutes. Jake Fairchild was a fan favorite during his time in Johnstown. Fairchild was one of the last players cut from the team's roster coming out of training camp this season. Fairchild hasn't seen much playing time with the Warriors so far this season due to injury at the start of the year which saw him out of the lineup for a couple months. Fairchild has played in eight games this season, scoring two assists, good for two points, and he also has two penalty minutes. Last season for the Tomahawks, he appeared in 47 games, scoring one goal, seven assists, good for eight points, and had a team leading (and league leading) 210 penalty minutes. This is only the second weekend these two teams have faced-off against each other this season. Michigan is 1 for 12 on the power play vs Johnstown this season. Michigan is 9-2-3 at home this year. Johnstown is 3 for 16 on the power play vs Michigan this season. Johnstown is 7-5-1 on the road this year. ---Soo and Michigan play tonight, so Michigan could jump ahead of Johnstown in the standings before they play the Tomahawks. 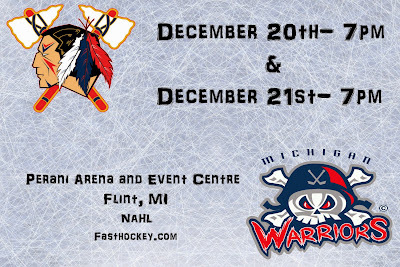 Also with the Warriors playing Thursday, they'll be playing three games in three days, as the Tomahawks will only be playing two. ---On Sunday the Tomahawks made to minor roster changes. Joe Drabin was sent back down to the Tomahawks. Drabin played two more games this past weekend with the Phantoms, and did not record any points. The second transaction the Tomahawks made was sending Tucker Murphy back to the Richmond Generals. Murphy who was in Johnstown's main camp this season, backed up Okicki and did not get any playing time vs. Port Huron.